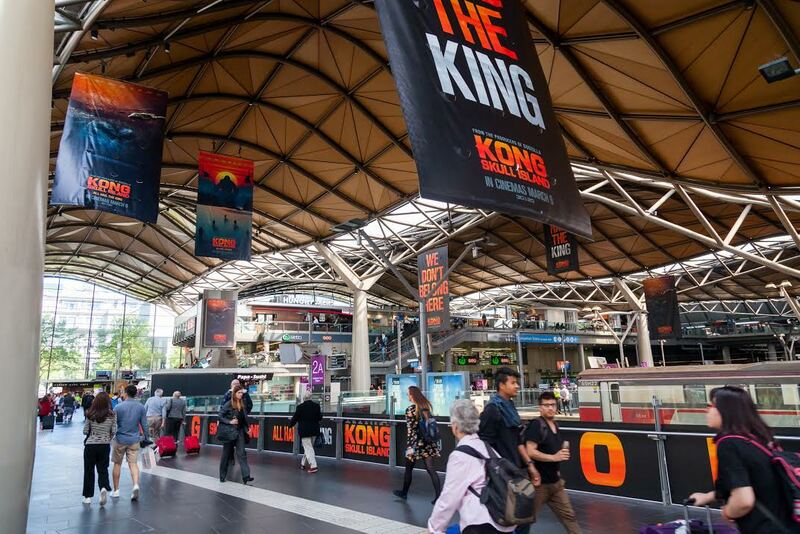 To mark today’s release of Kong: Skull Island, JCDecaux and Roadshow have partnered to deliver the largest ever, fully immersive activation at Southern Cross Station in Melbourne’s CBD. 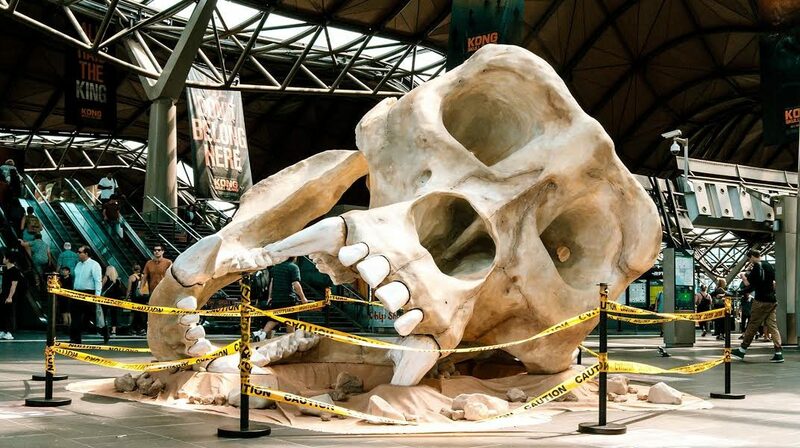 From March 6-13, Kong will be king at Southern Cross Station with a giant 6m x 3.75m x 3.2m skull replica dominating the entrance to the station. 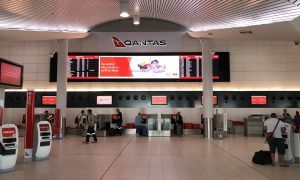 For the entire month of March, large scale banners will also be cascading from the station roof, accompanied by digital content on large format 4:3 digital screens. Providing proof that monsters exist, audiences have the opportunity to pose for a photo with the giant replica skull. 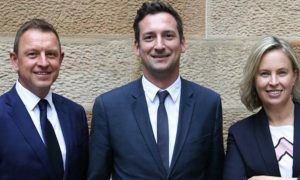 By using the #KongSkull hashtag, user-generated images will instantly appear as dynamic digital content on the landmark water tower clock that features at Southern Cross Station through JCDecaux’s SmartContent platform.